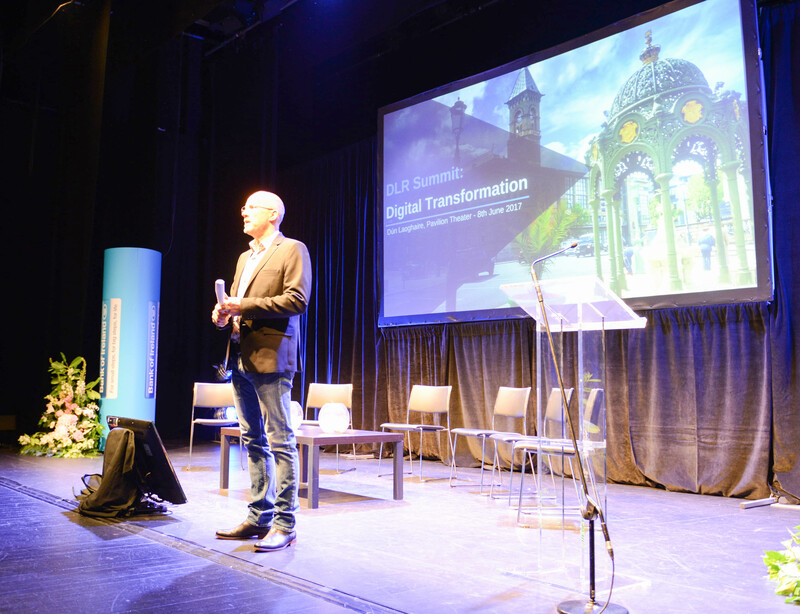 As we are gearing up for DLR’s Digital Transformation Summit, on 13th June, it is exciting to introduce our next keynote presenter – Ken Finnegan. 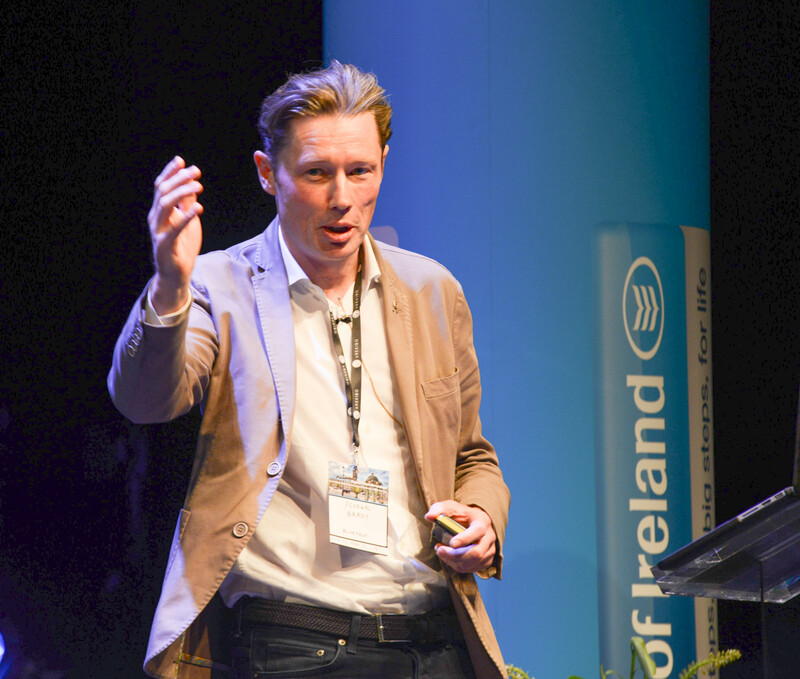 Formerly, the Chief Technology and Research Advisor for IDA Ireland, Ken Finnegan is now the Director of Technology & Innovation at Harbour Innovation Centre in Dun Laoghaire. 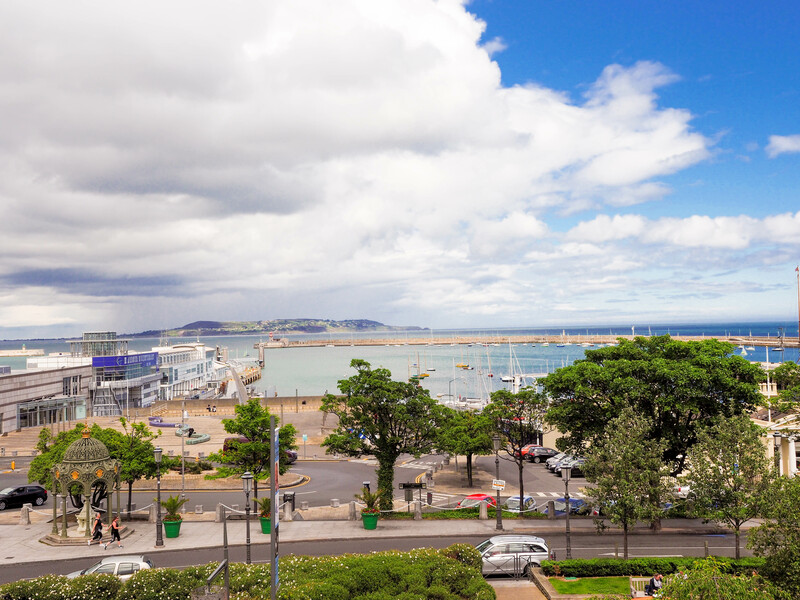 Harbour Innovation Centre is the transformed and ultra-modern space of Dun Laoghaire’s old ferry terminal. 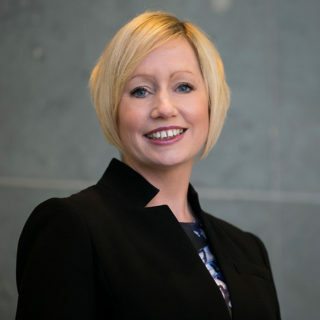 The campus will leverage Ireland’s capability to help companies to co-innovate and co-create solutions that leads to technological and financial growth for businesses. 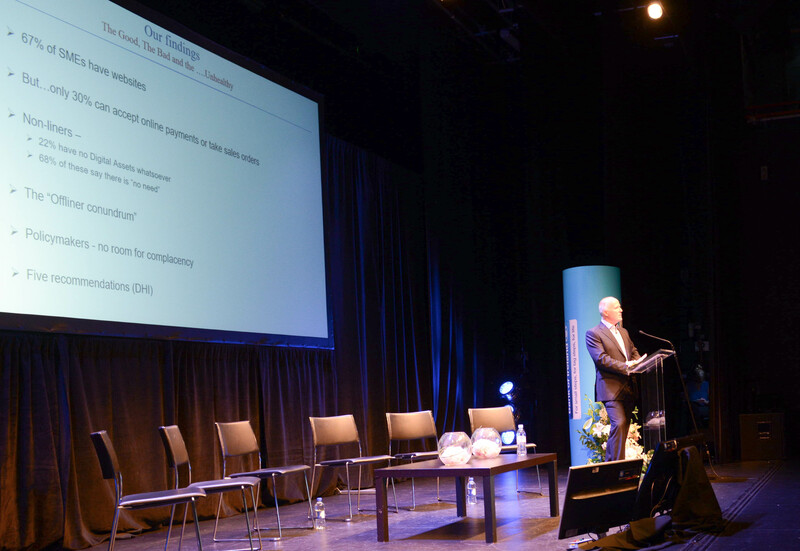 At IDA Ireland he supported industrial growth and the creation of jobs. 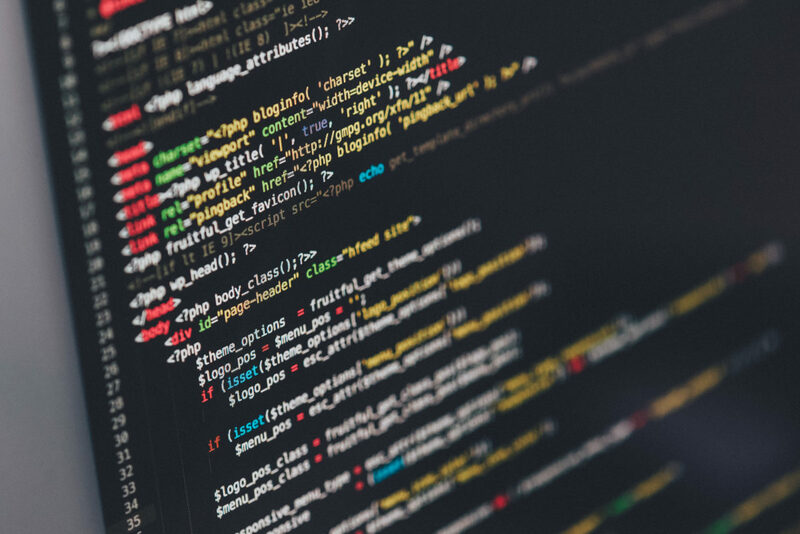 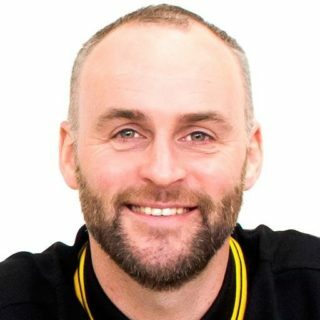 Working in Ireland and overseas, Ken carries an experience of over 15 years in software, telecommunications and big data industries. 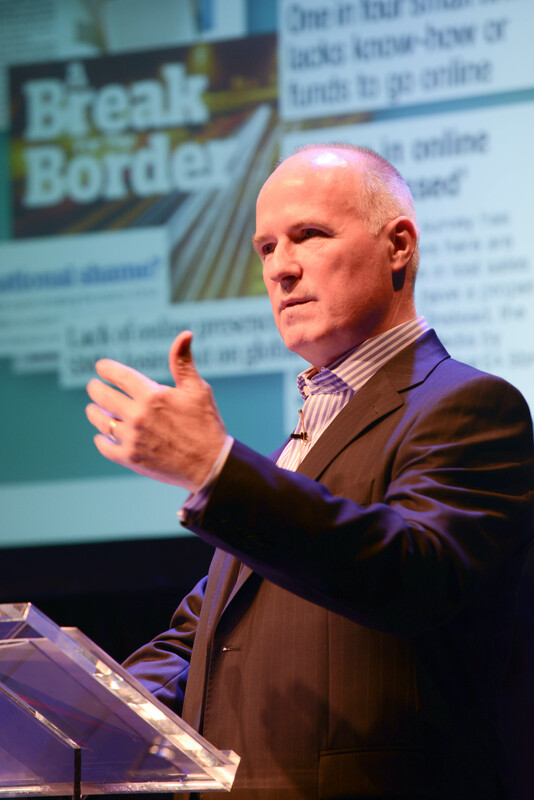 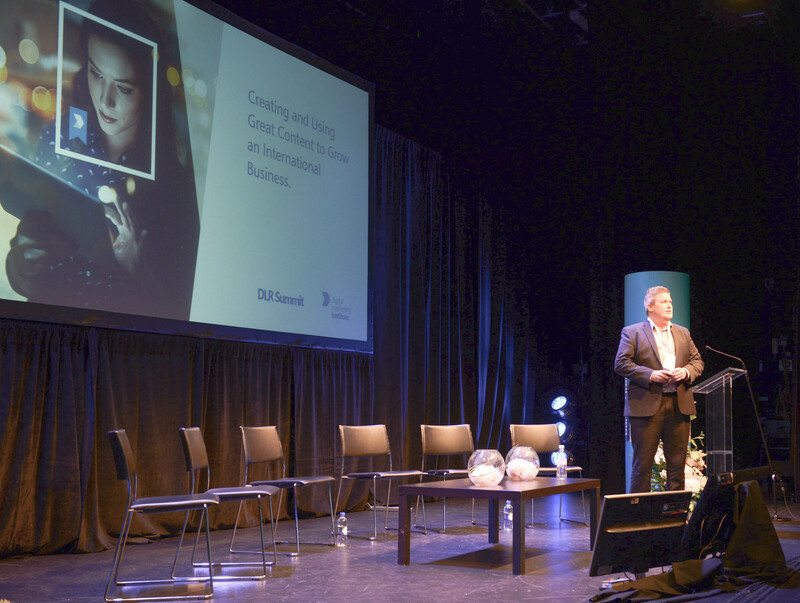 As a keynote speaker, Ken Finnegan’s presentation at DLR Summit will be on ‘Trends in Tech and why Ireland for Innovation.’ In this presentation he will explain the opportunities that are available for businesses to grow in Ireland and why Ireland is at the heart of global innovation. 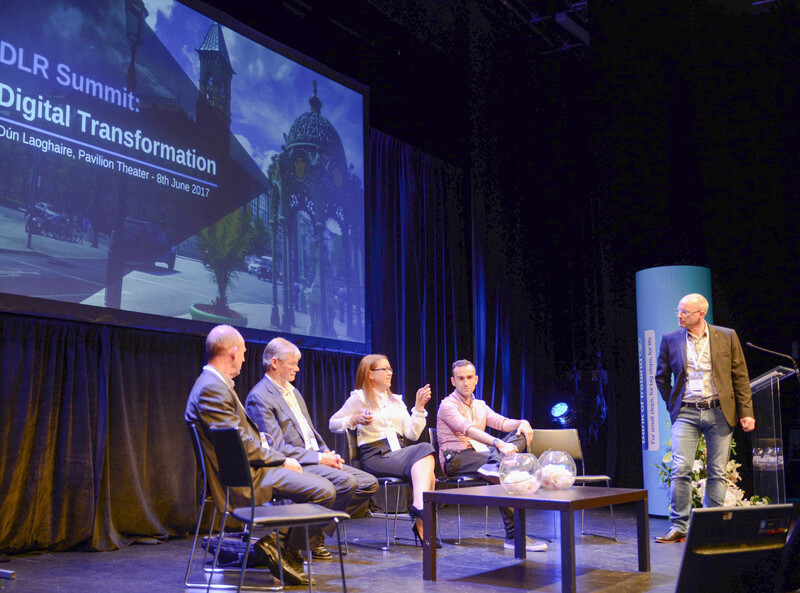 Book your tickets today and be part of Ireland’s leading conference on Digital Transformation. 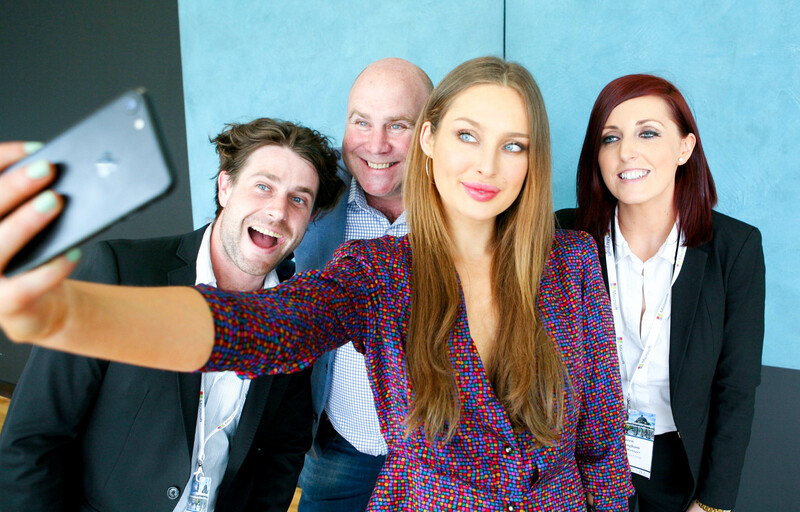 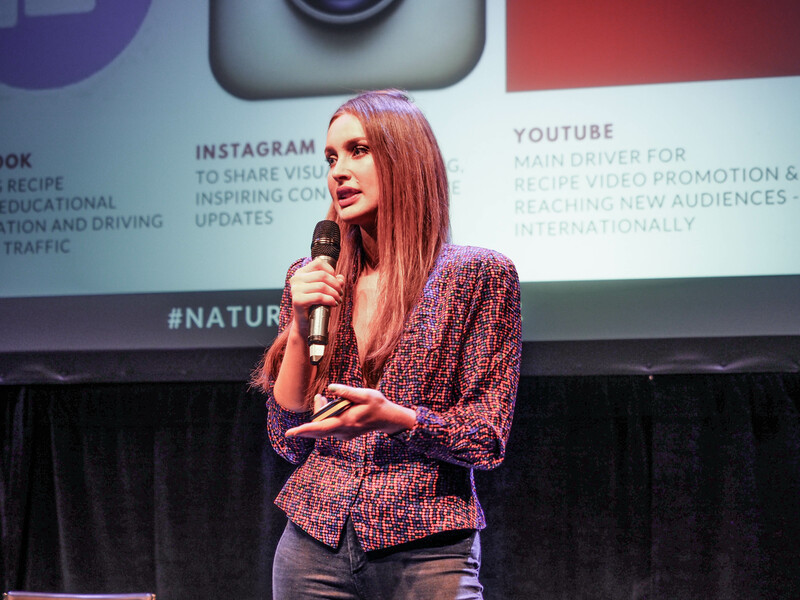 The DLR Summit team, powered by Digital Dún Laoghaire, a Dún Laoghaire Business Improvement District initiative is delighted to announce that we’ve been nominated for an Irish Internet Association Net Visionary award in the Best Brand Marketing Category. 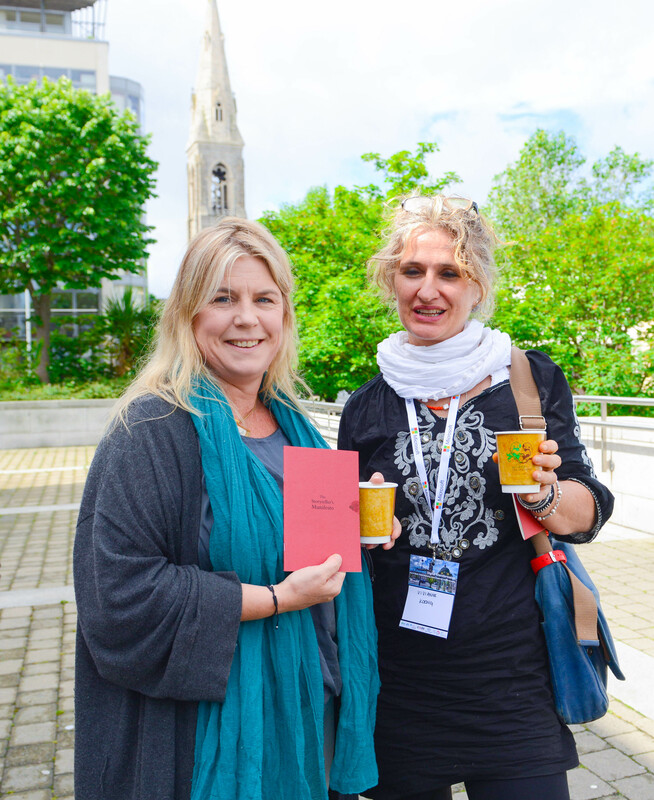 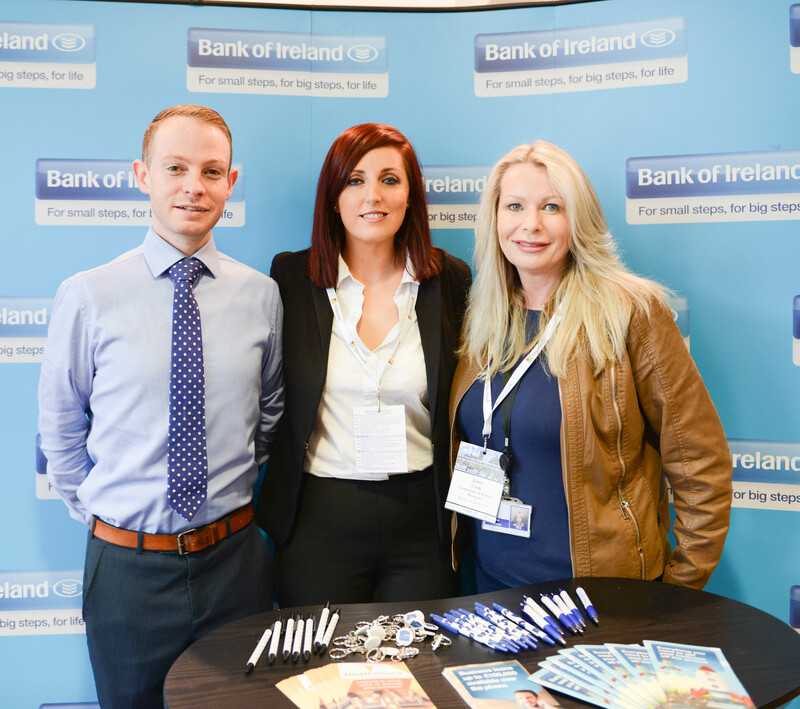 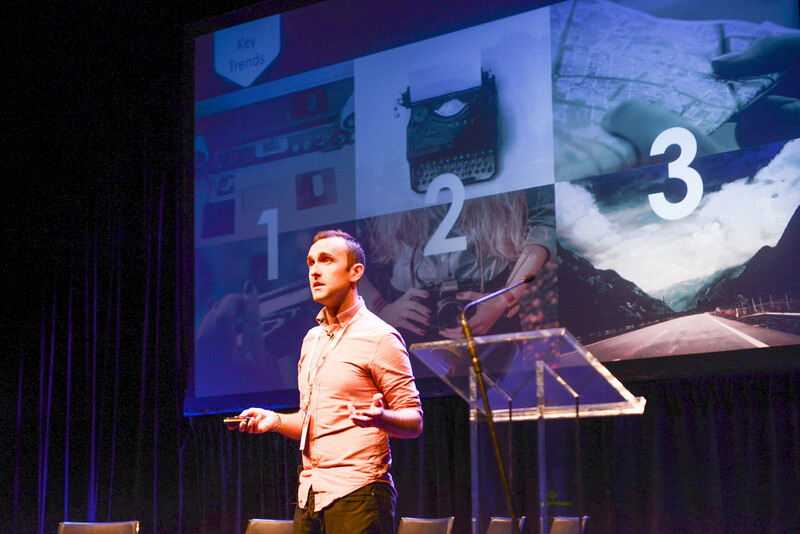 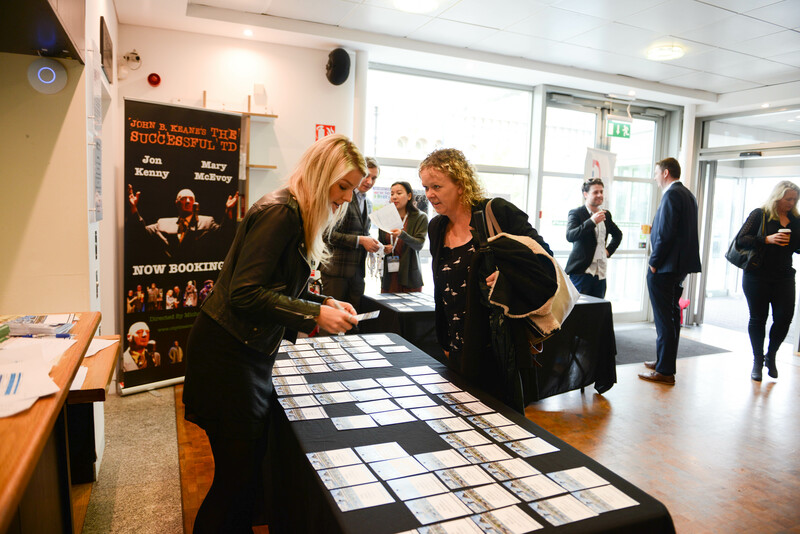 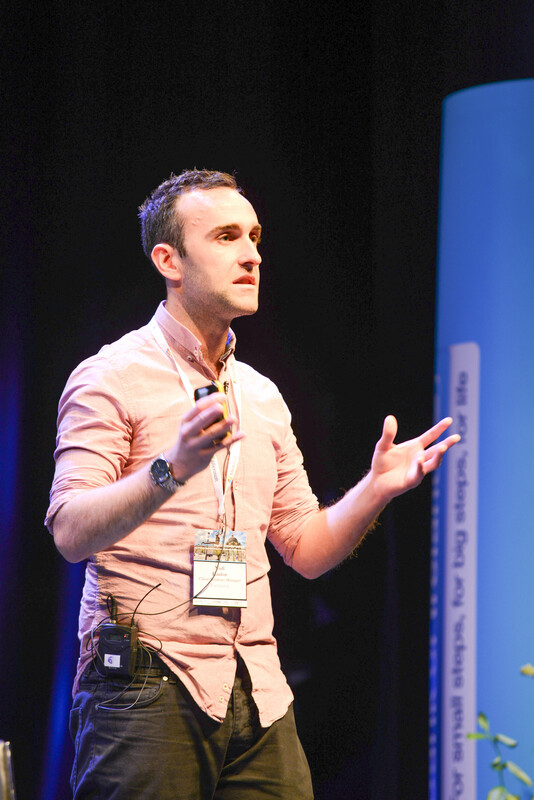 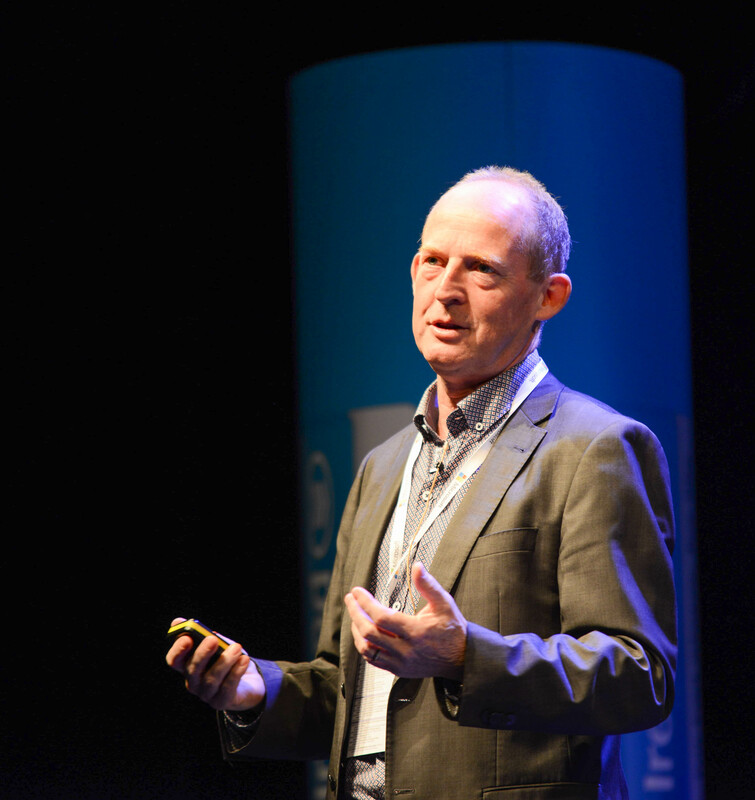 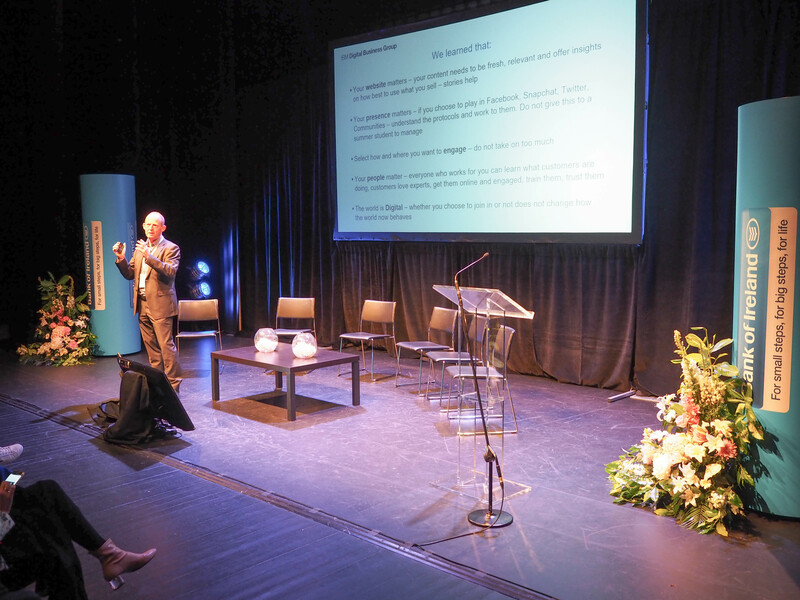 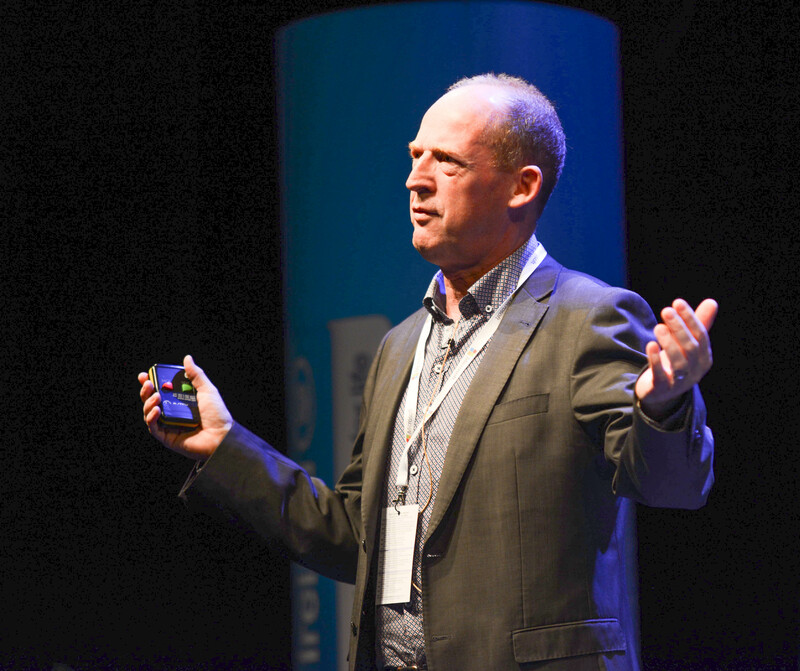 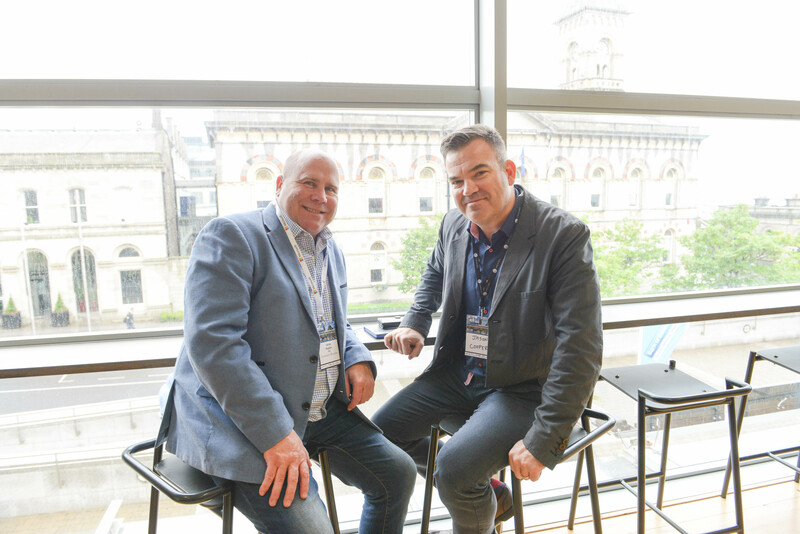 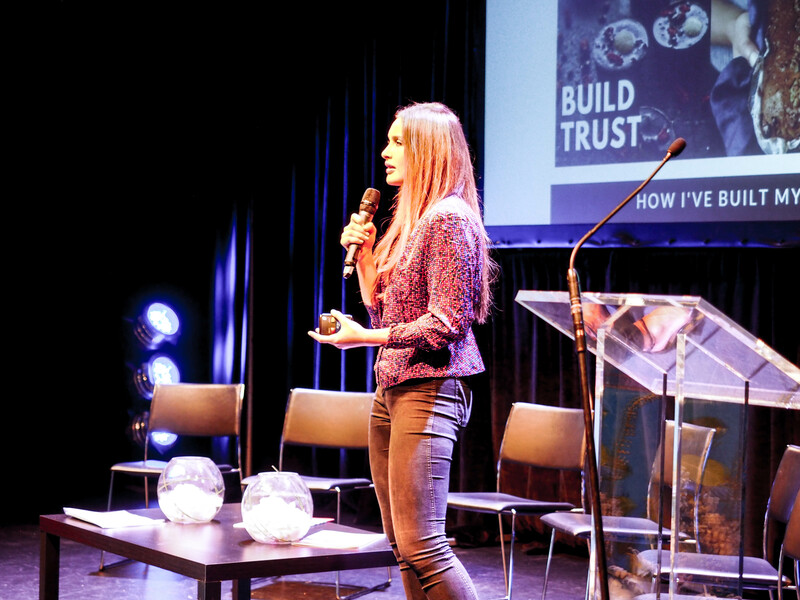 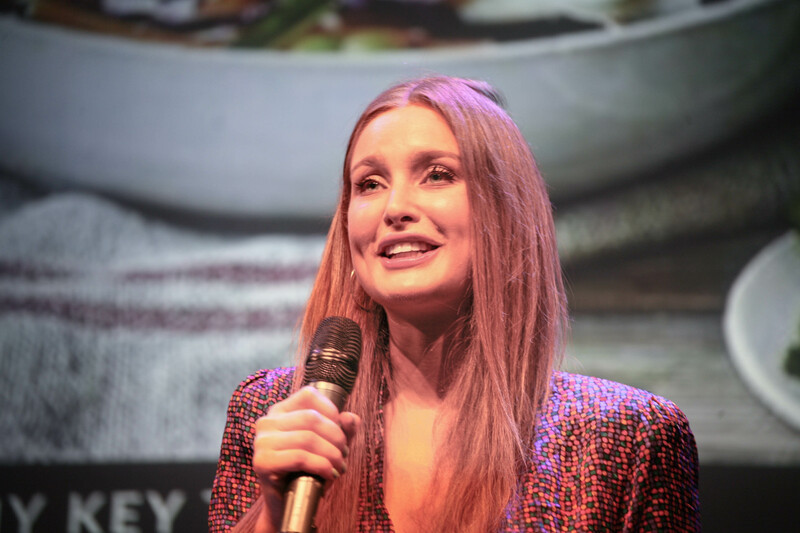 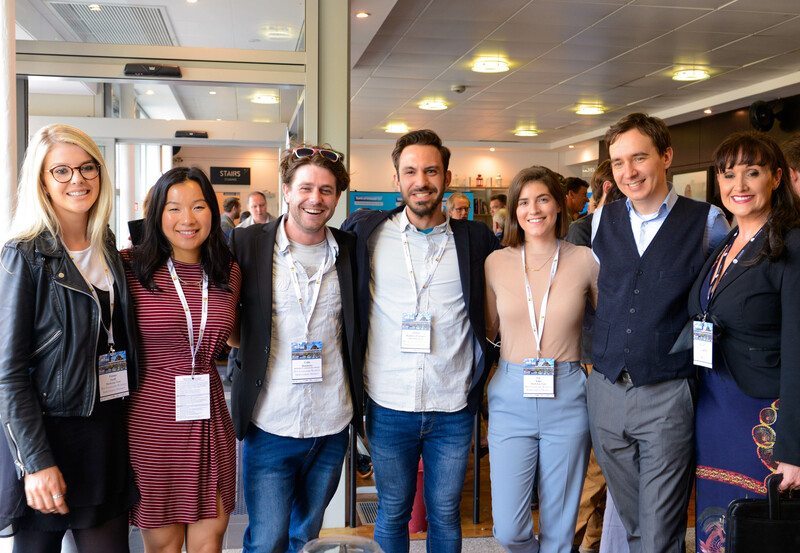 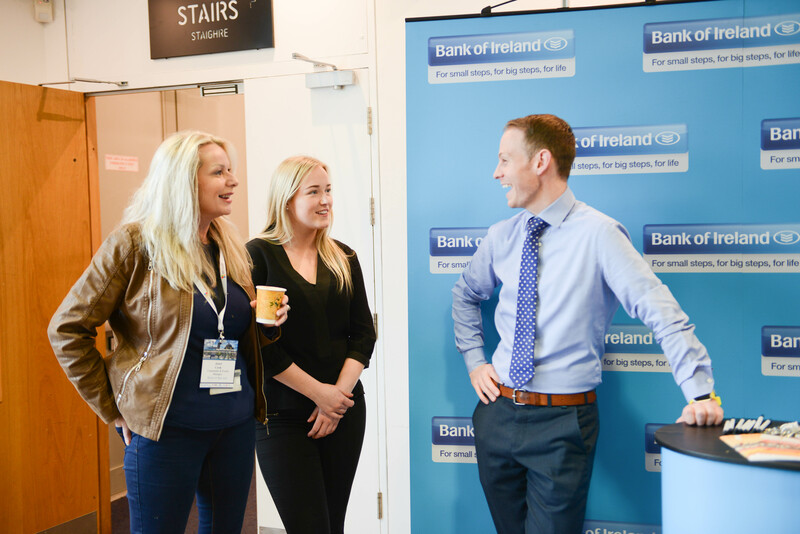 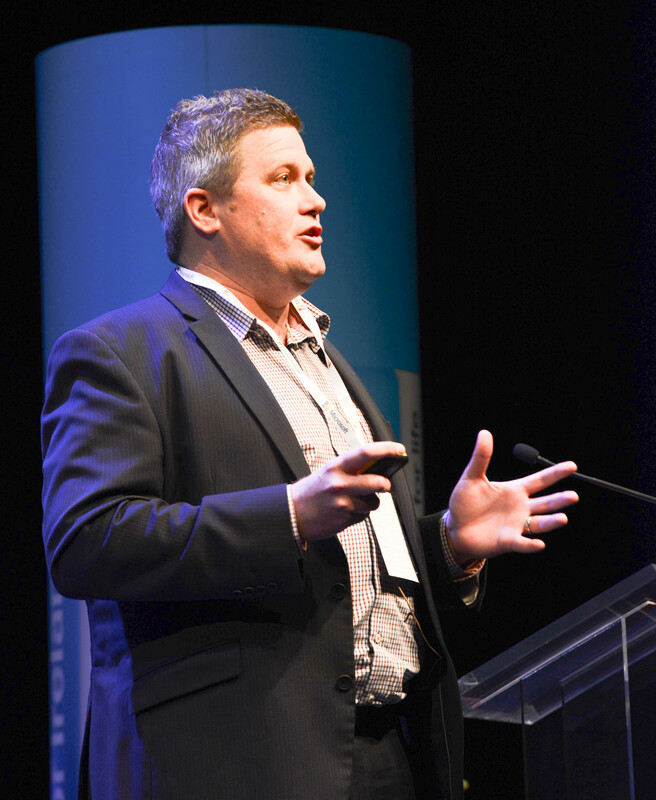 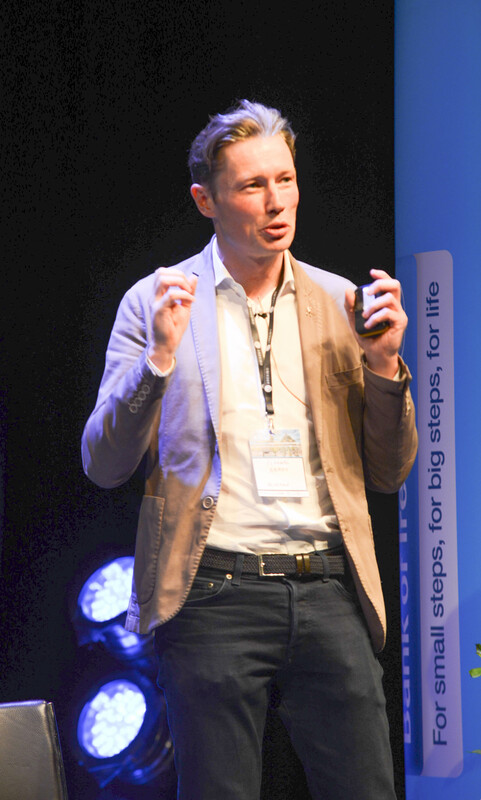 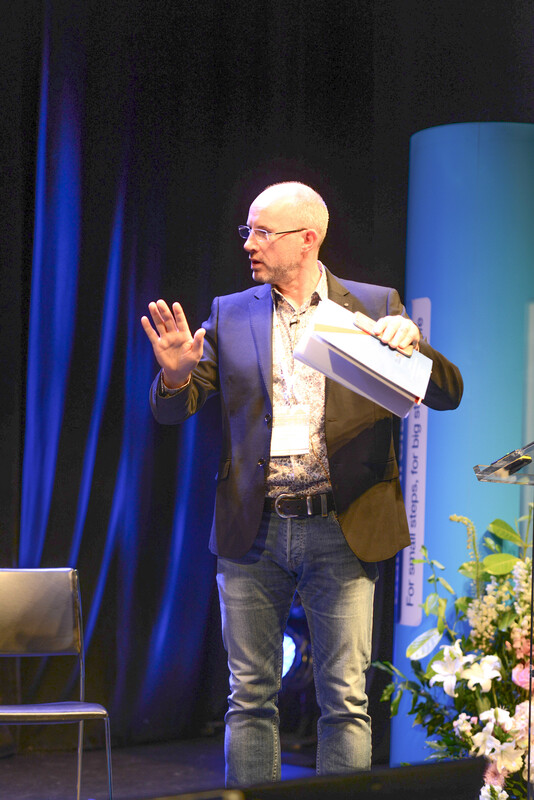 The first ever DLR Summit took place on 8th June in Dún Laoghaire’s own Pavilion Theater and attracted over 240 delegates, entrepreneurs, business leaders and digital innovators to the town for the one day event. 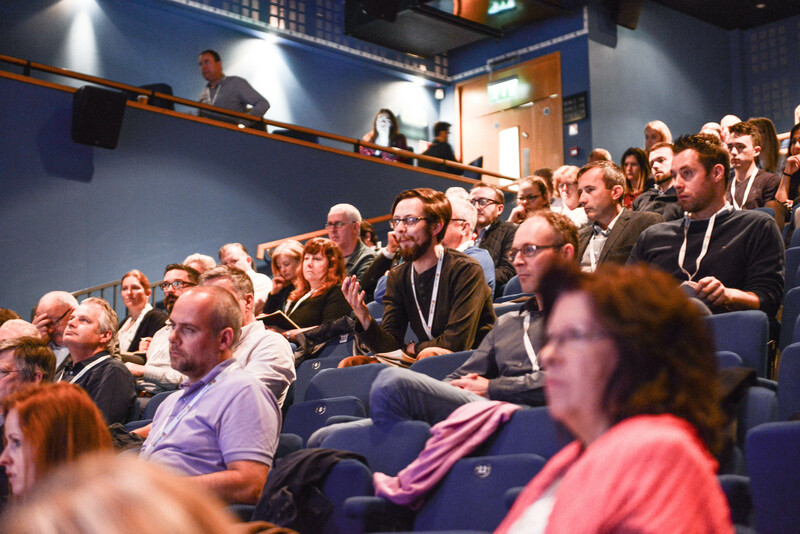 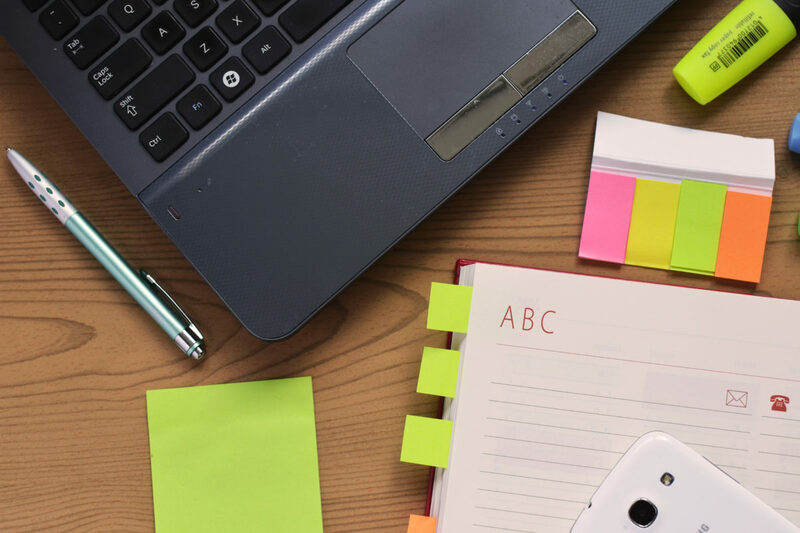 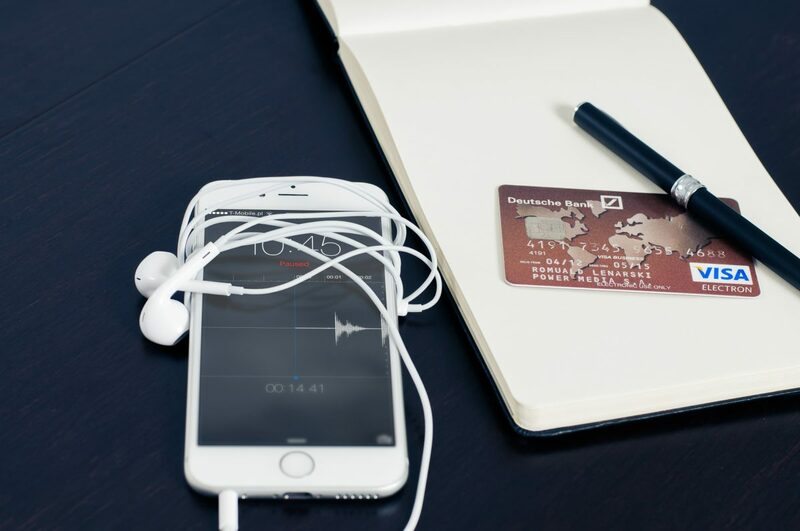 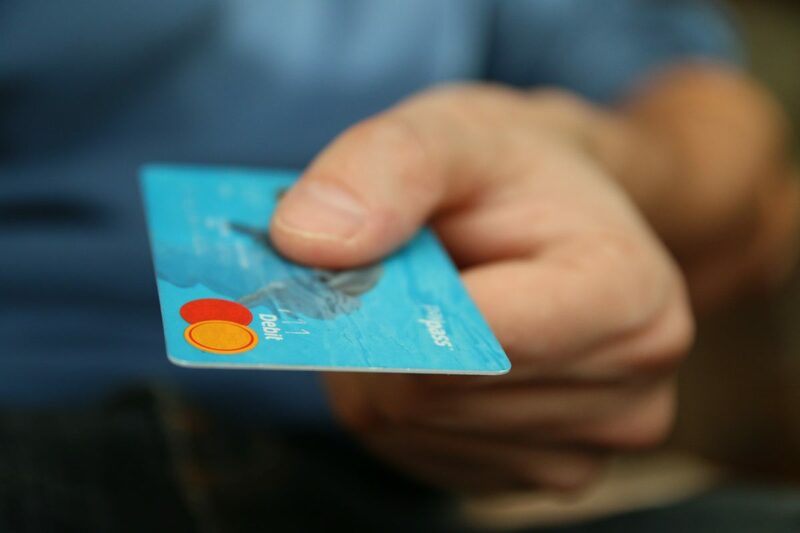 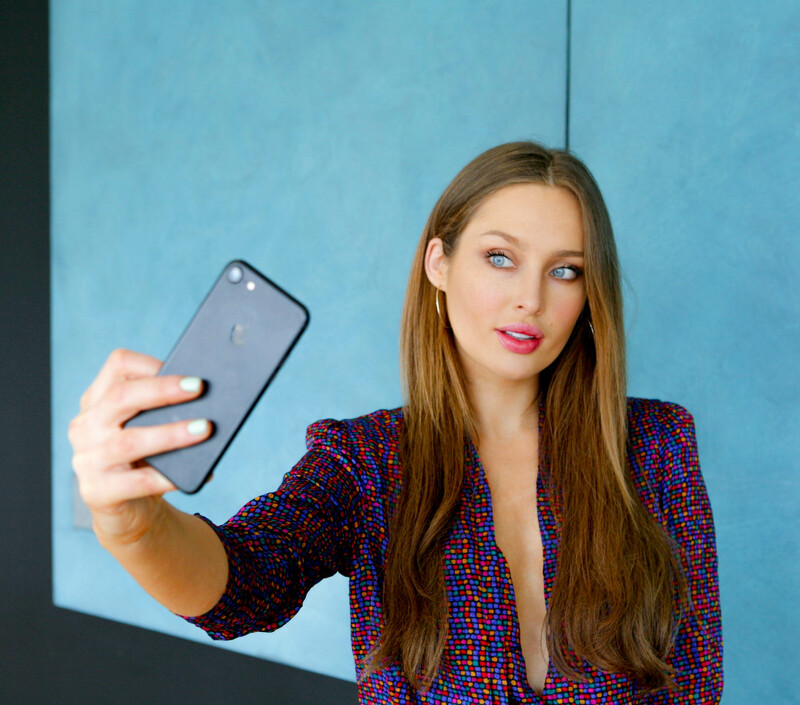 It received tremendously positive feedback from attendees, delegates and the local business community, and at one point was trending in the number one spot on twitter, above the UK election which was being held on the same day. 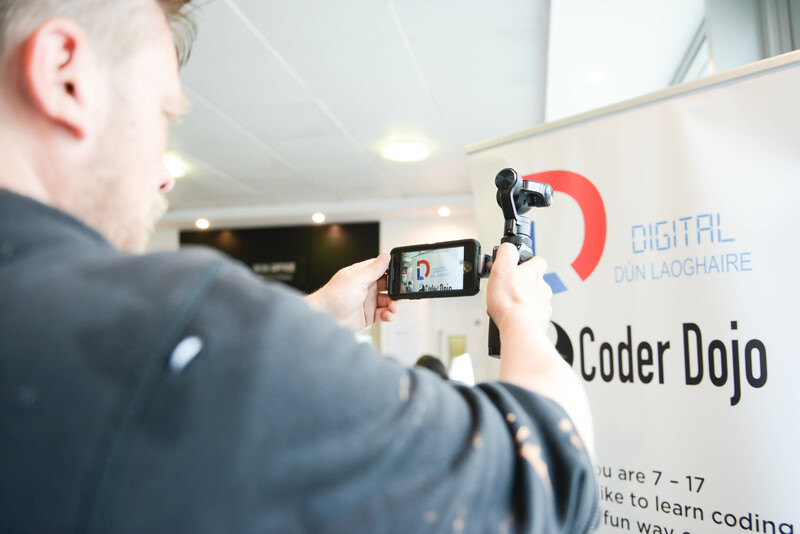 DLR Summit would like to thank all the events sponsors; Dún Laoghaire-Rathdown County Council, Bank of Ireland, Code Institute, IEDR and Digital Marketing Institute, without whom the event would not have been such a success. 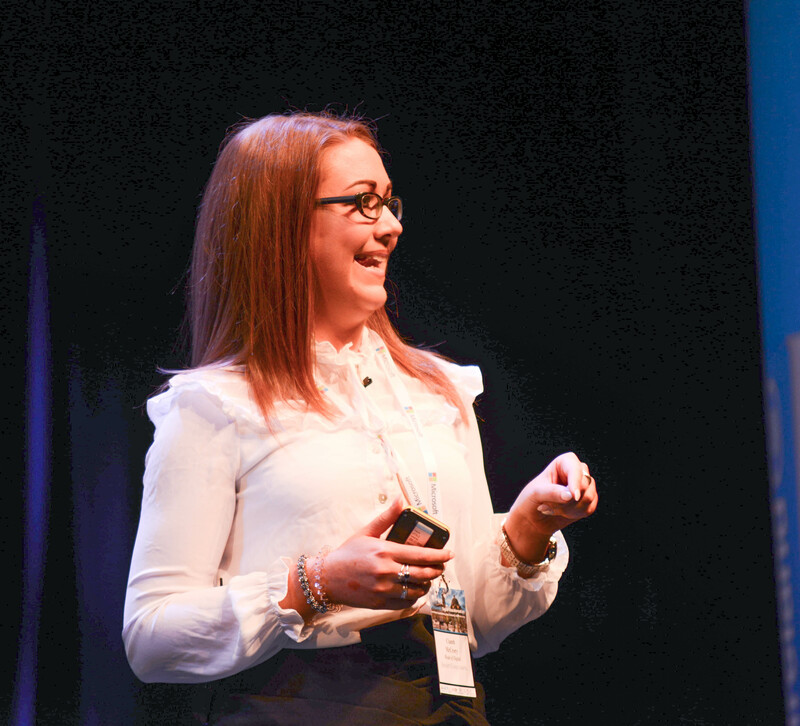 There were a mix of speakers on the day which ranged from local entrepreneurs, to international companies being represented which included Facebook, Microsoft and IBM. 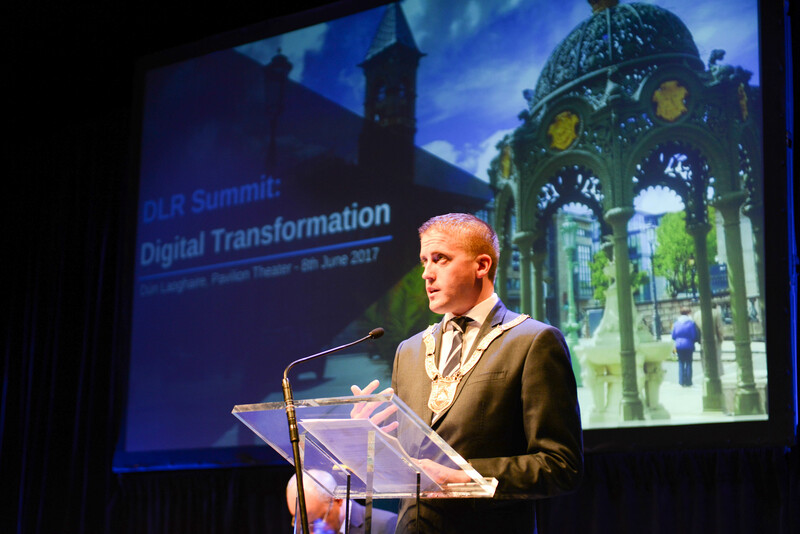 Make sure to follow DLR Summit on Facebook & Twitter for all the latest news about up coming events. 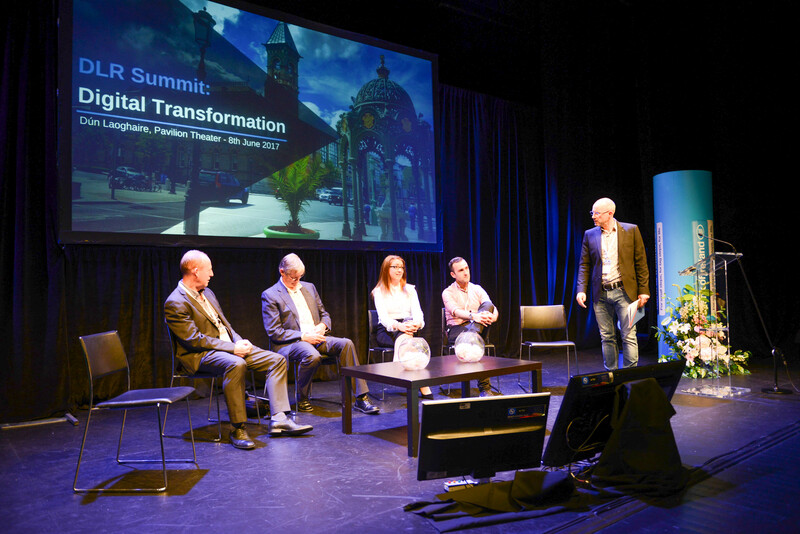 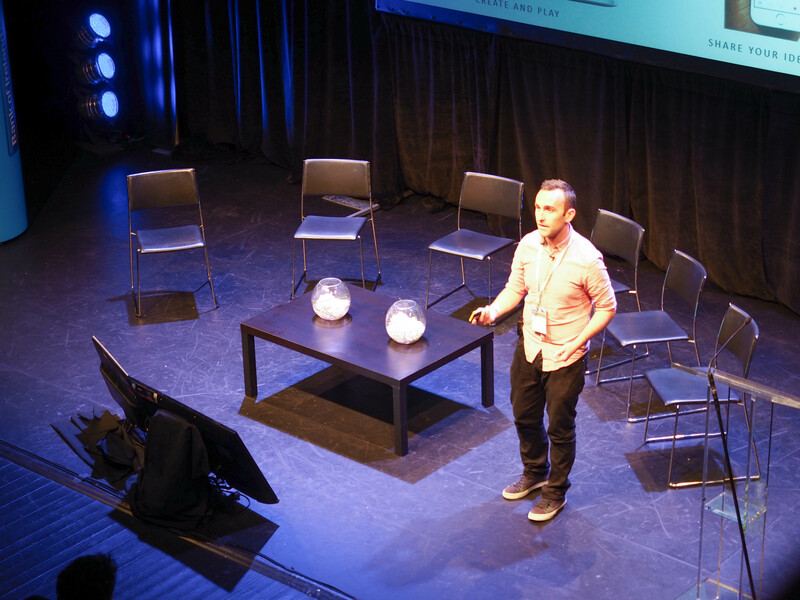 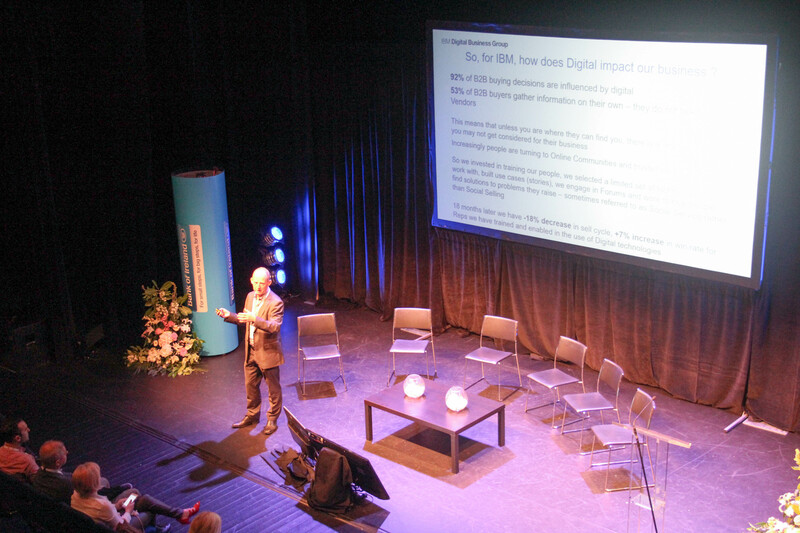 Thank you to everyone who attended the first-ever DLR Summit hosted by Digital Dún Laoghaire on Thursday, 8th June at the Pavilion Theater. 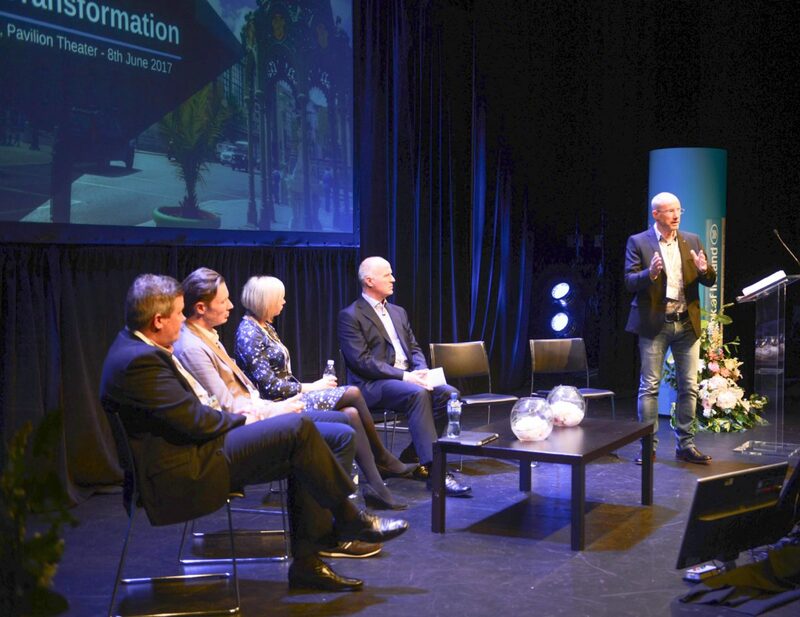 We were delighted to host a line-up of industry leaders and thank each one for educating our community on the topic of digital transformation. 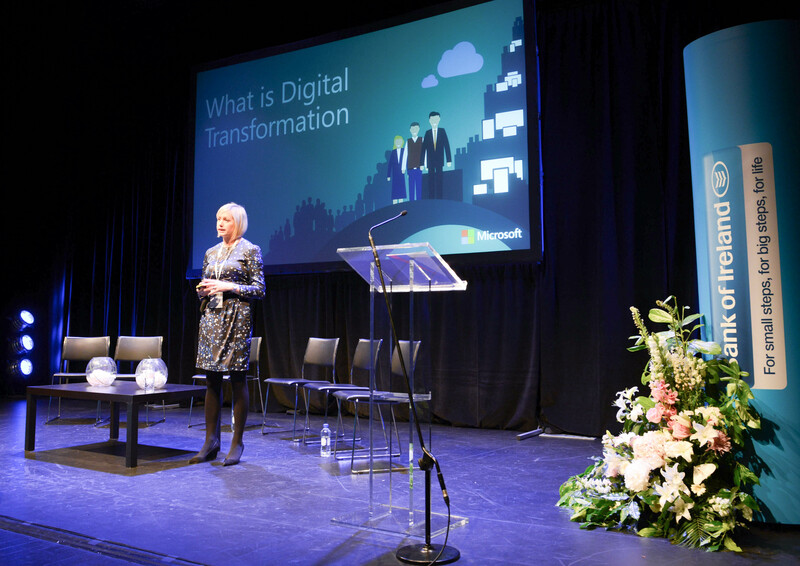 Speakers from organizations such as Microsoft, Facebook, IBM, and more made Dún Laoghaire’s first tech conference a success. 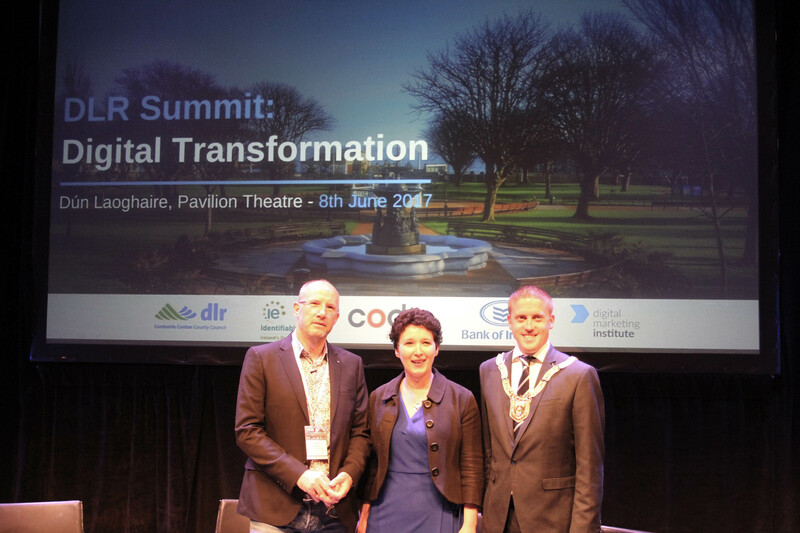 We were able to get #DLRSummit trending across Twitter in Ireland at the number three spot for several hours and eventually jumped to number one. 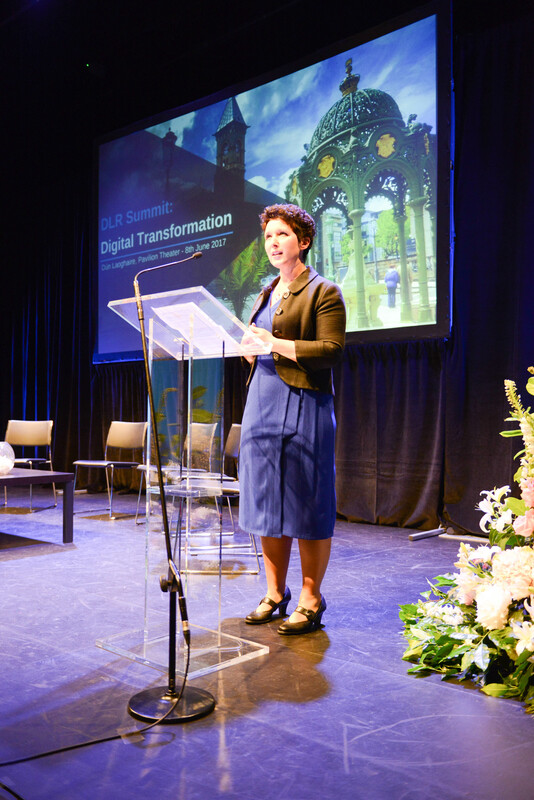 It was invigorating to see the Pavilion full with students, business leaders, and digital innovators all come to congregate and learn about all aspects of digital transformation, including how to utilize social media platforms, how to provide excellent user experience and the changing nature of digital communication. 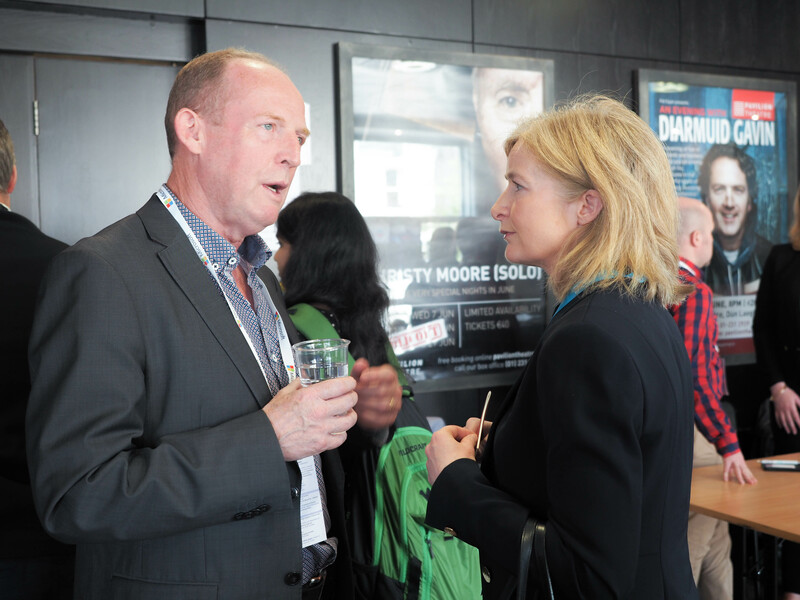 BID Chairperson Anthony Quigley was delighted with the summit’s outcome. 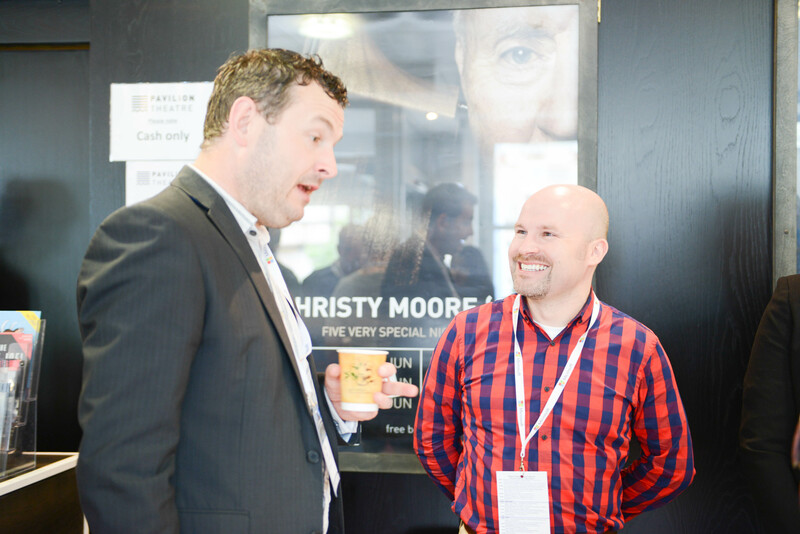 Noting, “It was a huge success. 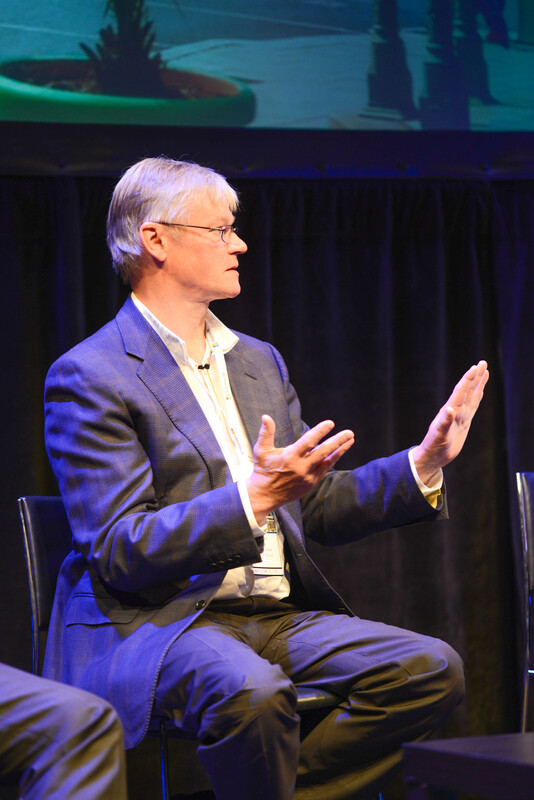 Our speakers were excellent, they really gave audiences something to go home with,” he said. 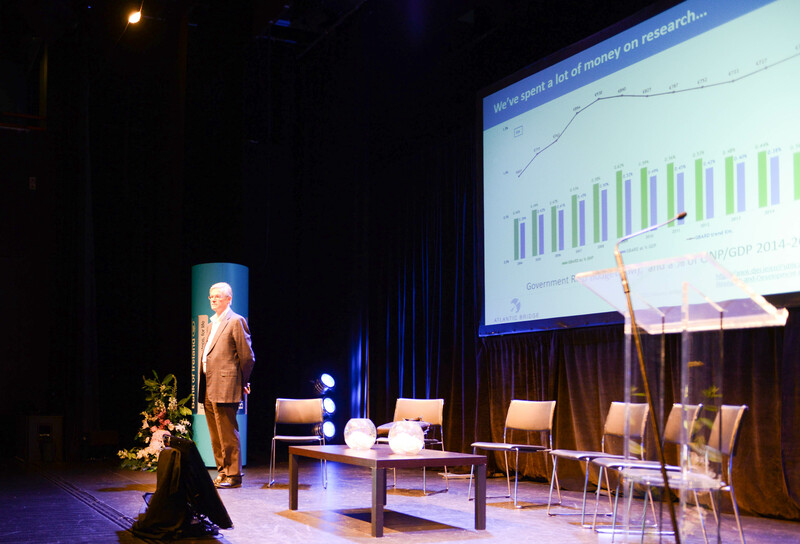 Thank you again to everyone who attended and to our outstanding speakers. 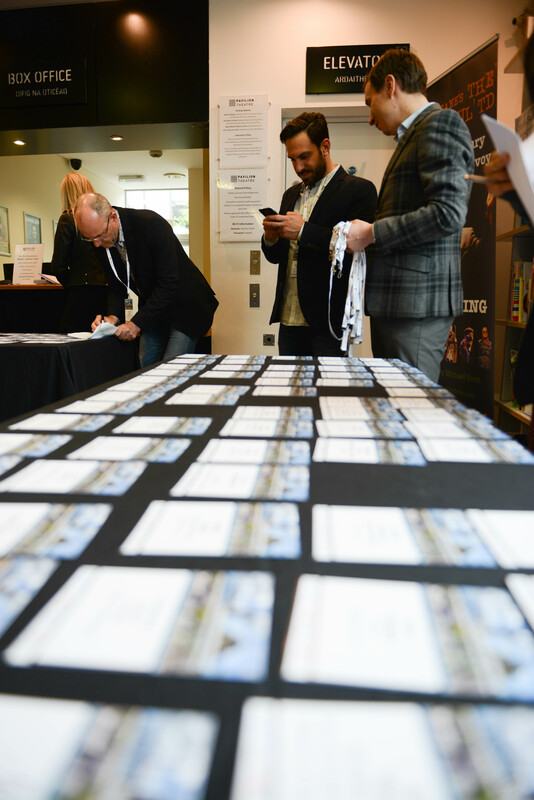 Be sure to look out for DLR Summit 2018! 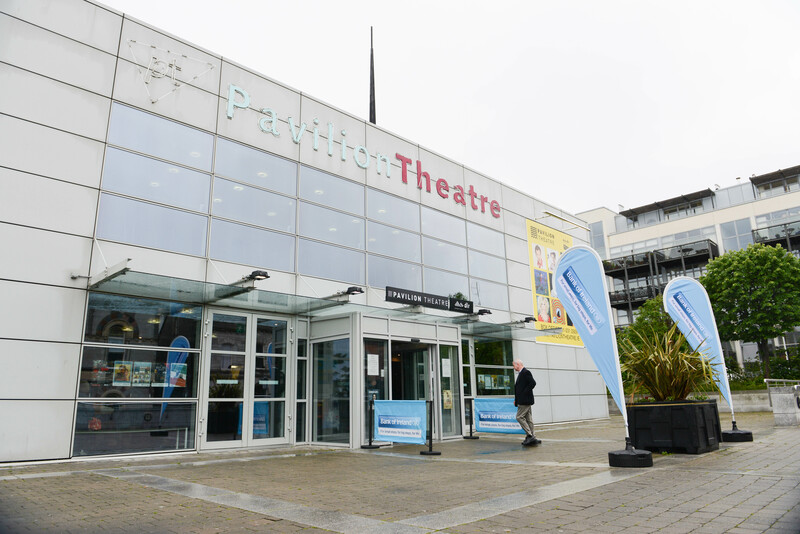 See you all next year.